The official Star Fox anime isn’t the only animated short that came out recently. Animator and voice actor Matthew Gafford and his team of enthusiasts spent more than six years establishing their fan project, set in the Star Fox universe, called A Fox in Space. The first, 13-minute long episode is now completed, and it’s pretty good. 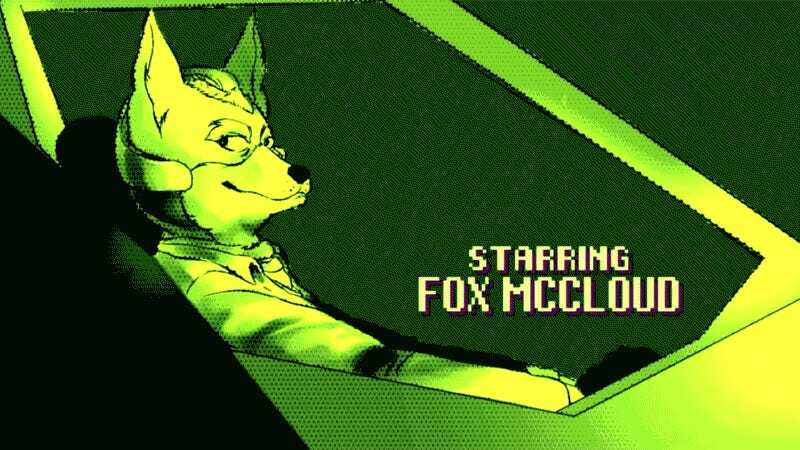 Fox McCloud has been captured by a group of Venomian soldiers led by Wolf O’Donnell, and is taken to the neutral Sargasso Space Station as per orders from Andross. A fantastic animation that reminds us of 70s and 80s sci-fi cartoons. We’d love to see a second episode!